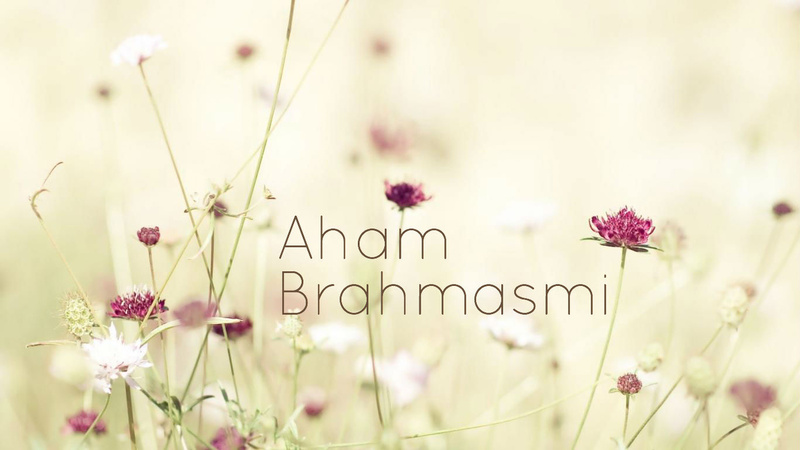 SPIRITUALITY SCIENCE – AHAM BRAHMASMI – UNITY VS IDENTITY : THIS ARTICLE IS DEDICATED TO THIS INDIAN LADY WHO SYMBOLIZES THE PRINCIPLE OF UNITY THAT APPEARS AS THE VERBAL SOUND OR “SHABDA”CALLED “ASMI” WHICH MEANS ALWAYS PRESENT, OR EVER-EXISTING. 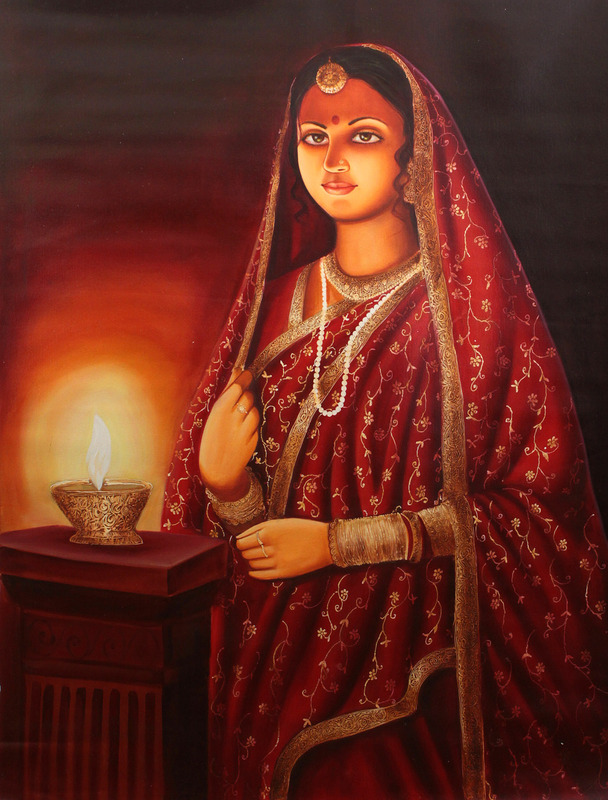 This article is dedicated to this Indian Lady who symbolizes the Principle of Unity that appears as the verbal Sound or “SHABDA” called “ASMI” which means always present or ever-existing. 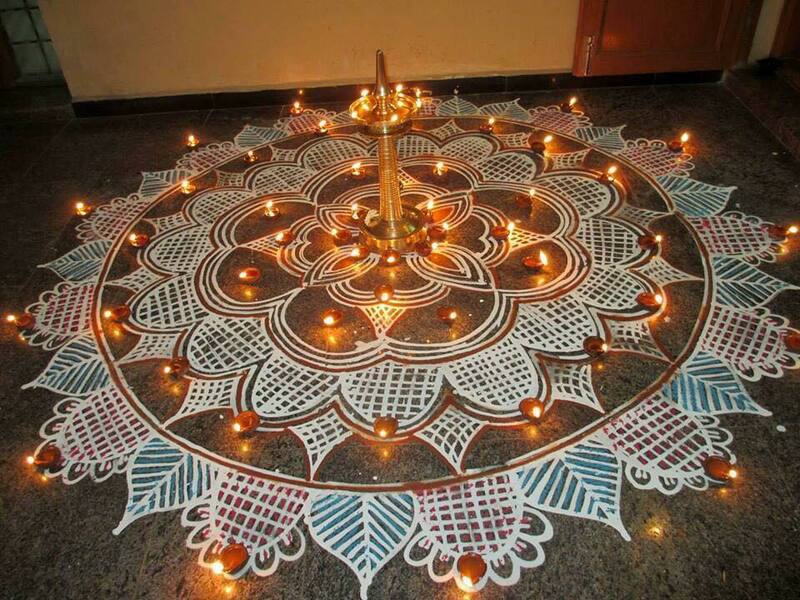 SPIRITUALITY SCIENCE – AHAM BRAHMASMI – UNITY VS IDENTITY : ON THIS MOST AUSPICIOUS DAY, DECEMBER 05, 2014, INDIANS ARE CELEBRATING THE FESTIVAL OF “KARTHIGAI DEEPAM” . “KARTHIKAI DEEPAM” OR ‘KARTIKA DEEPAM’. SHOULD MAN SEARCH INWARDS OR SEARCH OUTWARDS TO FIND GOD??? I CAN SEARCH IF MY EXISTENCE IS SUPPORTED. FOR MY EXISTENCE, I DEPEND UPON THE ABILITY OF PLANTS CALLED PHOTORECEPTION. Should man search inwards or search outwards to find God??? I can search, if and only if my existence is supported. For my existence, I depend upon the ability of plants called Photoreception. If God is Light, the Light that sustains Life is not about the human ability of sensory perception called Vision. SPIRITUALITY SCIENCE – AHAM BRAHMASMI – UNITY VS IDENTITY : THE THOUGHTS OF VARIOUS INDIAN THINKERS HAVE TO BE CAREFULLY INTERPRETED. 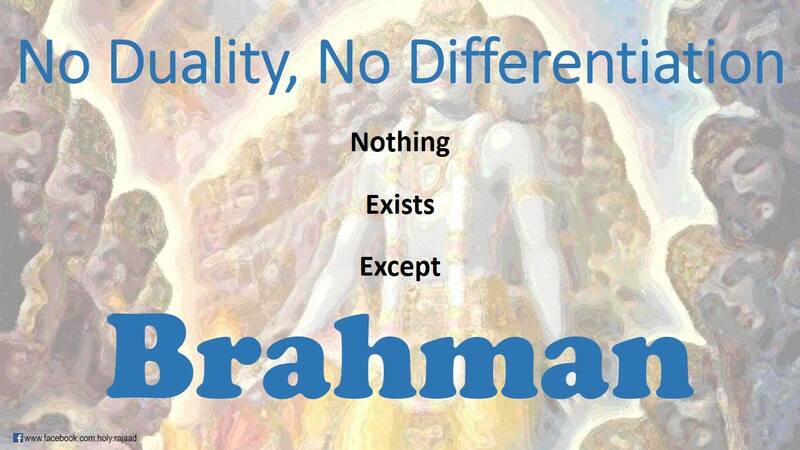 EVERYTHING THAT EXISTS IS NOT EXACTLY THE SAME OR IDENTICAL TO BRAHMAN. IT WILL BE CORRECT TO INTERPRET THE ABOVE STATEMENT IN THE CONTEXT OF UNITY BETWEEN ORDERS LIKE GOD, ENERGY, MATTER, AND LIVING THINGS. THIS UNITY OR EIKYATA IS THE FUNDAMENTAL BASIS FOR EXISTENCE AND IS CALLED “ASMI” TO DESCRIBE BRAHMAN AS THE ‘CAUSE’ OF EXISTENCE. I am asking my readers, specially those who study Indian Schools of Thought, to recognize the need for careful interpretation of the insights provided by Indian thinkers. The concern is not about duality and differentiation. The problem is not that of establishing the exact Identity between God and orders like Matter, Energy, Time, Space, Man, and Living Entities. The concern is about the fact of existence. Everything that exists is not exactly the same or identical to Brahman. It may be correct to state that everything finds its existence because of Unity or “EIKYATA”, the fundamental basis for existence and this Unity becomes the verbal Sound known as “ASMI” which describes BRAHMAN as the Cause of all that exists. 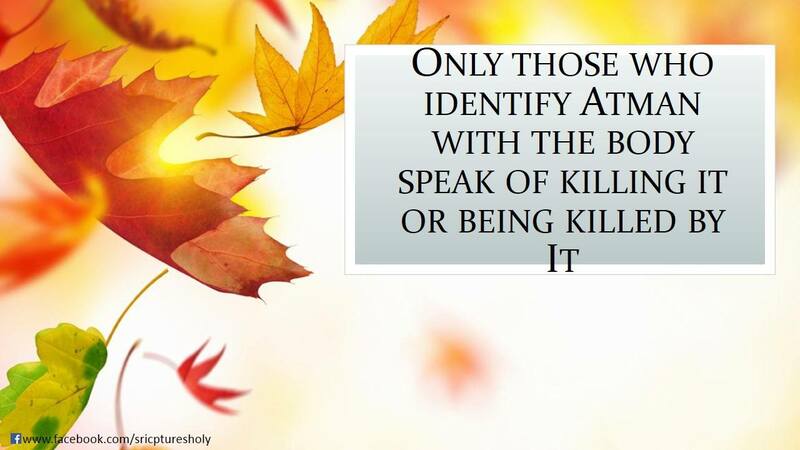 SPIRITUALITY SCIENCE – AHAM BRAHMASMI – UNITY VS IDENTITY : IN THIS PRESENTATION I WOULD LIKE TO STRESS THE IMPORTANCE OF THE VERBAL SOUND CALLED “ASMI” THAT DESCRIBES THE UNITY BETWEEN GOD AND MAN. HENCE THE ISSUE IS NOT THAT OF IDENTITY OR DIFFERENTIATION BETWEEN MAN AND GOD. It is indeed true that man’s existence on planet Earth could be short-lived, ephemeral, transitory, and may even last only one day. Man is an organism with a brief life cycle. But, the Physical Reality of this existence demands the Unity described by the verbal Sound called “ASMI” which means ‘always present’, or ‘ever-existing’. The Physical Dimension of human life and human existence cannot be rejected as unreal and it is not an illusion for there are always both Subjective and Objective criteria to verify and to validate the physical form and physical appearance that is associated with existence. Man’s true or real Essence called Self or ATMAN cannot manifest itself in the physical world without Unity between the mortal nature of man’s conditioned existence and the eternal nature of Brahman which is always present, or ever-existing. SPIRITUALITY SELF – AHAM BRAHMASMI – UNITY VS IDENTITY : THE SPIRIT, SOUL, OR ATMAN HAS TO BE INTERPRETED AS THE VITAL, ANIMATING PRINCIPLE THAT IS PRIMARILY INVOLVED IN ESTABLISHING MAN’S PHYSICAL EXISTENCE IN THE WORLD AND THE ISSUE IS NOT ABOUT ITS EXISTENCE WHEN SEPARATED FROM HUMAN BODY. I use the word Spirit, Soul, or ATMAN to describe the Vital, Animating Principle that is involved in establishing man’s physical existence in the world. The issue is not about Soul or ATMAN’s existence when separated from its human body. The human form, the human appearance, and the human existence at any given age or condition is always dependent upon the Unity between Body and Soul. 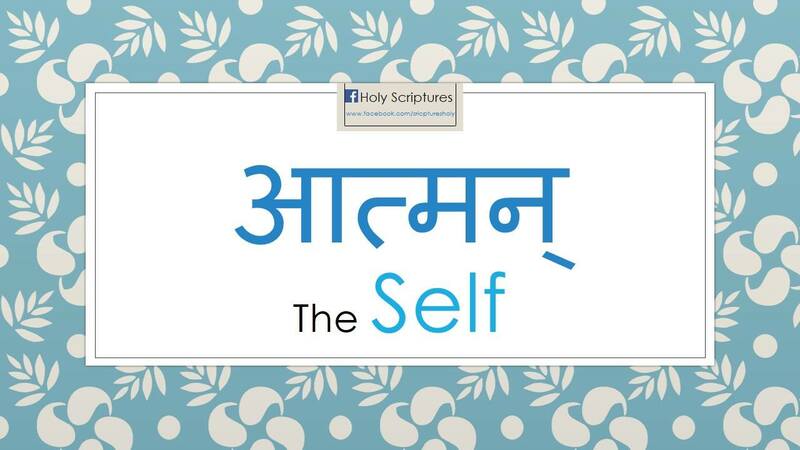 SPIRITUALITY SCIENCE – AHAM BRAHMASMI – UNITY VS IDENTITY : THE EXISTENCE OF SELF OR ATMAN REPRESENTS THE CONDITION CALLED “ASMI” THE VERBAL SOUND FOR UNITY BETWEEN BRAHMAN, ATMAN, AND MAN. 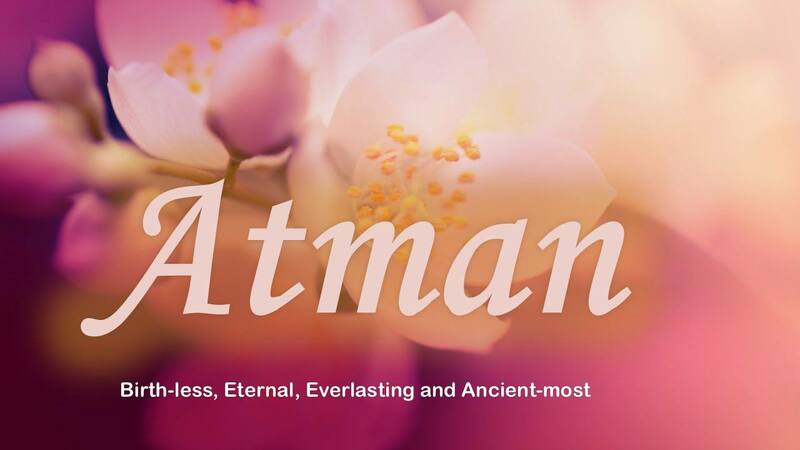 It should not be of any surprise to note that ATMAN could be Unborn, Eternal, Everlasting, Immortal, and Imperishable. Those are the fundamental attributes of all Physical Matter that exists in this Universe. Matter is made up of Chemical Elements and the Fundamental Laws of Conservation state that Matter is neither created, nor destroyed. SPIRITUALITY SCIENCE – AHAM BRAHMASMI – UNITY VS IDENTITY : TO UNDERSTAND THE CONCEPT OF UNITY AND UNIFYING PRINCIPLE, WE NEED NOT IGNORE THE BEAUTIFUL REALITY THAT MANIFESTS ITSELF IN NUMEROUS, COUNTLESS FORMS AND SHAPES. THERE ARE NO IDENTICAL LIVING THINGS. EVERY LIVING THING, EVERY MEMBER OF ALL KNOWN LIVING SPECIES SIMPLY EXIST AS INDIVIDUALS WITH INDIVIDUALITY AND THERE IS NO SECOND ONE OR A COPY, A TRUE REPLICA OF THE ORIGINAL FORM. To understand the concept of Unity and the Unifying Principle, we need not ignore the beautiful Reality that manifests itself in numerous, countless forms and shapes. There are no identical living things. Every living thing, every member of all known living species simply exist as Individuals with Individuality. 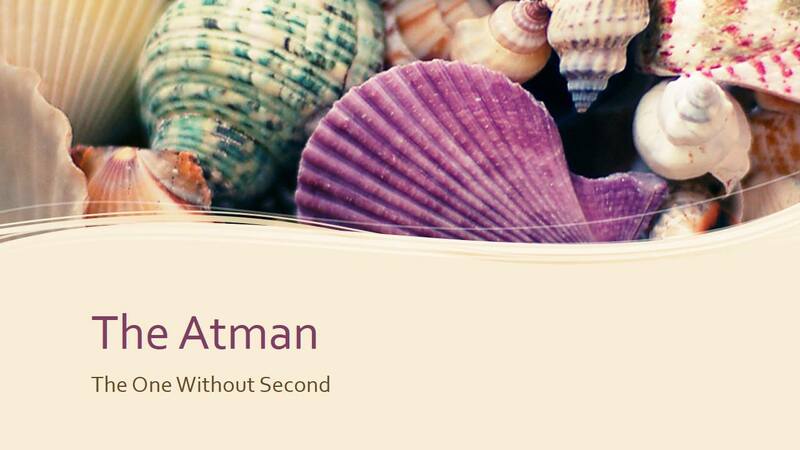 The Statement about The Atman, “The One Without Second” is a mere reflection of the Reality that Science can experimentally verify. To know about Life, we have to know about each individual, living thing. 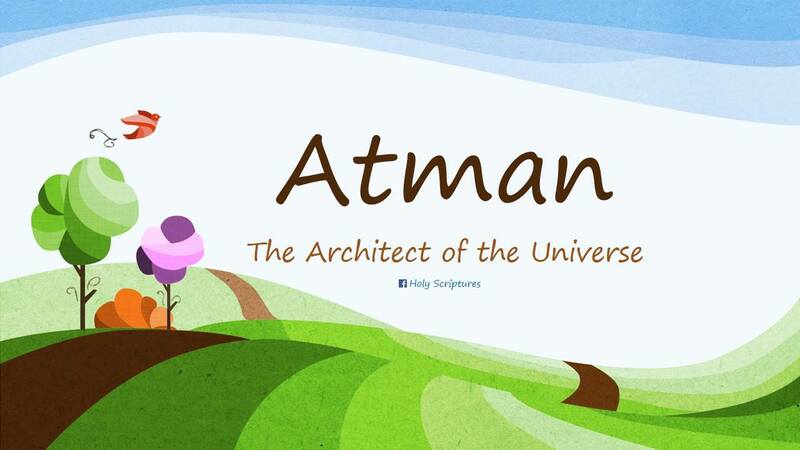 SPIRITUALITY SCIENCE – AHAM BRAHMASMI – UNITY VS IDENTITY : GOD IS DESCRIBED AS THE CREATOR, THE ARTIST, THE DESIGNER, AND THE ARCHITECT OF THE UNIVERSE. EVERY CREATED OBJECT EXISTS AS AN ORIGINAL, UNIQUE, DISTINCT, AND ONE OF ITS OWN KIND OF OBJECT. AND YET THIS DIFFERENTIATION IS DEPENDENT UPON A MATERIAL SUBSTANCE AND NATURE THAT IS SHARED BY ALL CREATED OBJECTS. Brahman or God is variously described as the Creator, the Artist, the Designer, and the Architect of the Universe. Every created object exists as an original, unique, distinct, and one of its own kind of object. For the Architect uses Imagination to draw a Plan or Design, there is Unity while there is Diversity, Variation, and Differentiation of various parts that come together in Harmony to give the Whole Experience. SPIRITUALITY SCIENCE – AHAM BRAHMASMI – UNITY VS IDENTITY : THE MORTALITY OF ALL LIVING THINGS RELATES TO THEIR INDIVIDUALISTIC IDENTITIES. DEATH INVOLVES THE SPECIFIC FORM AND ITS APPEARANCE AND NOT THE SUBSTANCE AND THE CHEMICAL ELEMENTS THAT CONSTITUTE PHYSICAL MATTER. The discussion about Life and Death need not involve the separation of human body into separate or distinct parts like the Body, and Soul. At no time, the Body exists without its operating Principle called Soul, or ATMAN. The phenomenon of Death involves the physical form and appearance and not that of the Substance and the Chemical Elements that constitute the Living Things. SPIRITUALITY SCIENCE – AHAM BRAHMASMI – UNITY VS IDENTITY : IT WILL BE DIFFICULT TO SPEAK OF ABSOLUTE, TOTAL IDENTITY BETWEEN GOD AND MAN FOR LORD KRISHNA IN THIS STATEMENT CLAIMS THAT HE IS THE CAUSE OF ALL THINGS, AND ALL THINGS EXIST IN HIM, WHILE HE NEED NOT DWELL IN THEM, OR CAN BE DETACHED FROM THEM. Man’s mortal or conditioned existence demands the operation of Unity or Unifying Principle that allows man and other living entities to exist in relationship with God. At the same time, Lord Krishna in the above image(The Bhagavad Gita, Chapter IX, Verse #4) clarifies that God’s Existence is Unconditioned and God does not depend upon man and other living entities to maintain or sustain His own eternal, everlasting Existence. SPIRITUALITY SCIENCE – AHAM BRAHMASMI – UNITY VS IDENTITY : I WOULD BE VERY CAREFUL TO INTERPRET THE ABOVE STATEMENT AS MAN HAS NO ABILITY TO SEPARATE THE LIVING ENTITY FROM ITS LIVING PRINCIPLE.. THE UNION OF BODY AND SOUL IS NOT ACCOMPLISHED BY MAN’S MENTAL OR PHYSICAL ACTIONS AND MAN EXISTS WITH NO CONTROL OR ABILITY TO RULE OR GOVERN HIS OWN EXISTENCE AT ANY GIVEN INSTANT. 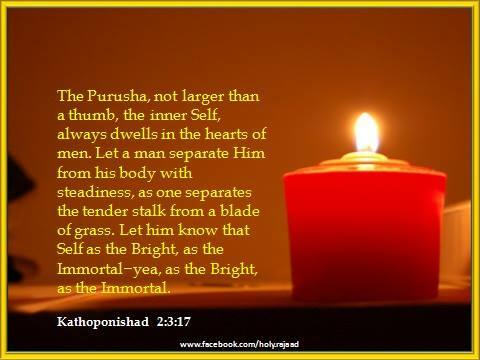 Indian tradition such as the above image of a statement from Kathoponishad(KATHA+UPANISHAD) may suggest the separation of human body from its indwelling Soul, Atman, or PURUSHA, I would ask my readers to be very careful to make an interpretation after recognizing the simple fact that man has no ability to separate the living entity from its Living Principle. Man may kill himself, man can kill other men and other forms of Life. But, the Union of Body and its Soul or ATMAN, or PURUSHA is not accomplished by man’s mental, or physical actions. Man exists with no Control, or ability to Rule or Govern his own existence at any given instant. SPIRITUALITY SCIENCE – AHAM BRAHMASMI – UNITY VS IDENTITY : MAN IS NOT THE CAUSE OF HIS OWN EXISTENCE. MAN MAY DESCRIBE HIS EXISTENCE AS THAT OF UNITY BETWEEN MAN AND PURUSHA, THE ETERNAL, COSMIC PERSON. MAN’S LIFE AND EXISTENCE HAS SEVERAL DIMENSIONS AND THE PRINCIPLE OF UNITY OR UNIFYING PRINCIPLE REPRESENTS THAT SINGLE, HARMONIOUS EFFECT THAT BRINGS STRUCTURAL, AND FUNCTIONAL UNITY BETWEEN VARIOUS INTERACTING PARTS. 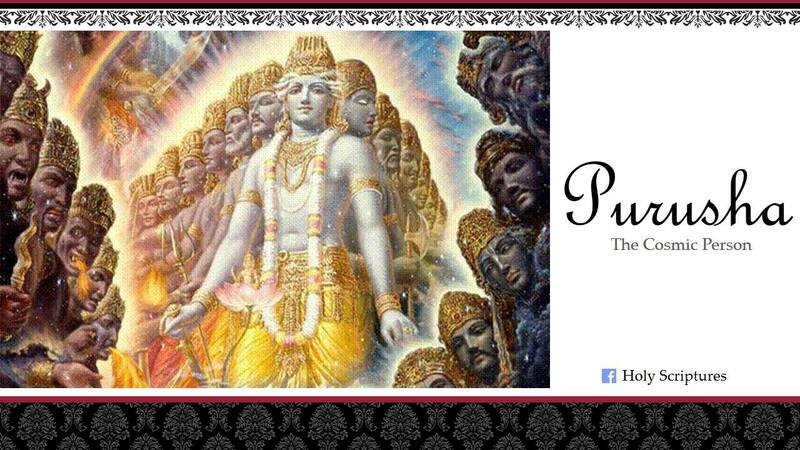 Indian Tradition often describes the Identity between the Self, ATMAN, and PURUSHA, the Eternal Cosmic Person. For I recognize that man is not the Cause or Originating Seed of his own existence, man must carefully describe his existence as that of Unity between man, and PURUSHA, the eternal Cosmic Person. Man is the result of the harmonious effect that brings Structural, and Functional Unity between various interacting parts such as the trillions of individual, independent, living cells that constitute the human organism. 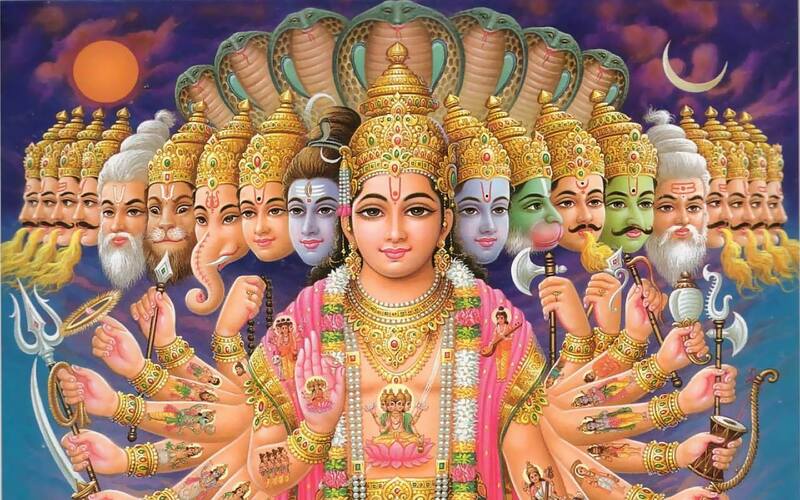 SPIRITUALITY SCIENCE – AHAM BRAHMASMI – UNITY VS IDENTITY : THE COMPLEXITY OF BRAHMAN, THE PURUSHA, OR THE COSMIC PERSON CAN BE UNDERSTOOD BY VIEWING THIS IMAGE OF “VIRAT PURUSHA” IN WHICH EVERY ENERGY, FORCE, OR POWER IS DEPICTED WITH A DISTINCT PHYSICAL APPEARANCE AND FORM. MAN’S OWN PHYSICAL FORM AND APPEARANCE IS SIMPLY ONE AMONG THE NUMEROUS MANIFESTATIONS.